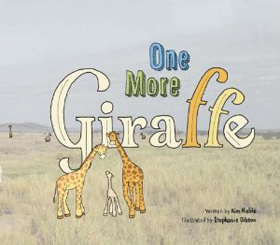 This simple story, available as a board book, introduces the key concept that some people (and some giraffes), need help from a donor to have a baby. 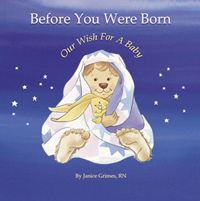 It emphasizes how much the child was wanted and is cherished. 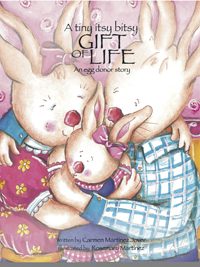 A happy rabbit couple have everything they could want—except a baby. A kind lady rabbit gives them the gift of a tiny “seed.” They join it with the husband’s “seed” to grow their own baby bunny. 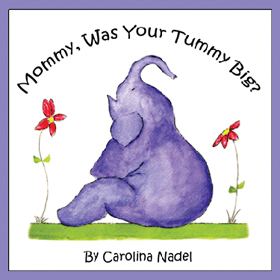 A mother elephant explains donor-egg reproduction to her child. 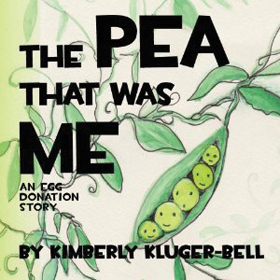 Sweet language and warm illustrations round out this touching story. 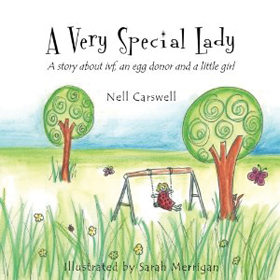 This simple, charmingly illustrated story is a good one for explaining donor egg and IVF to young children. 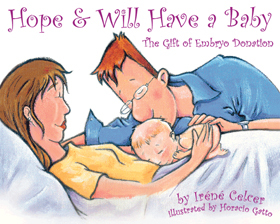 Is egg donation right for you? Here's a chart outlining ..